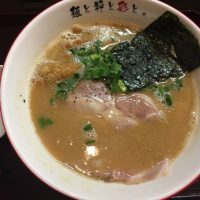 Local tells Top 5 best Restaurants at Tokyo DisneySea! Tokyo DisneySea is a Disney-themed park, unique only to Japan, as introduced in one of the previous articles. 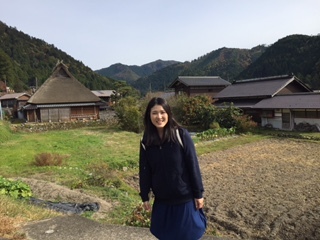 Being able to serve alcoholic drinks and having various dining options, this place attracts many adults, couples, in addition to families with kids. 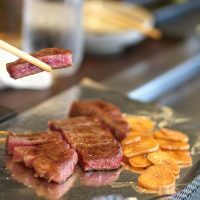 You can get anything from a quick bite to one of the finest dining in the area without stepping outside of the Tokyo Disneysea. 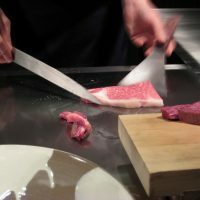 With so many options, it might be difficult for you to choose which place is the best place for you to eat. 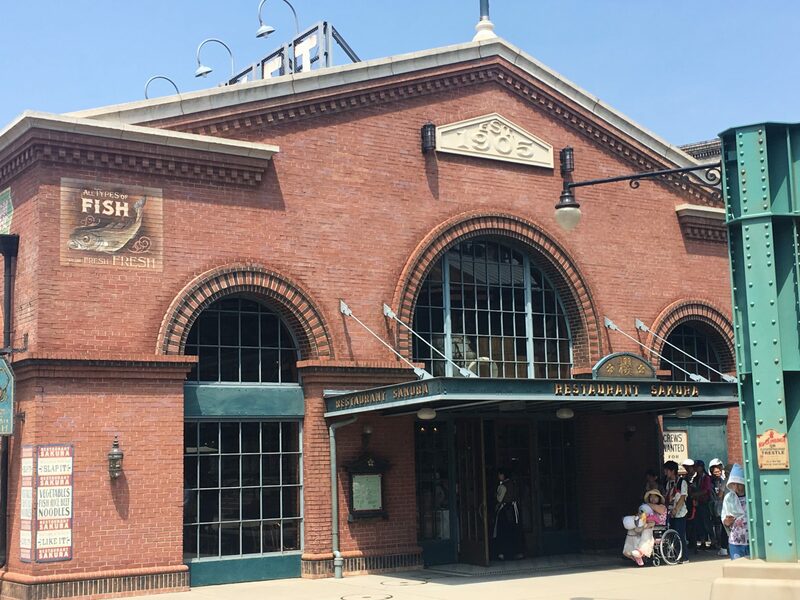 Do not worry, I have reviewed based on the quality of the food, ambiance, access to seats, and cost performance and came up with these top 5 restaurants at Tokyo DisneySea! This is a restaurant located in the Port Discovery area. Dining here will be the authentic Disneysea experience, as you get to meet your favorite Disney characters in a “buffeteria” styled restaurant. There are two sections to the restaurant with different pricing, one side offering the character dining experience. For seating at the Character dining “side,” the reservation is required. A character dining set consisting of rice/bread, one entrée, two from the salads/soup/dessert options will cost ¥3,020, but will truly be the Disney experience. Entrée options include salmon, steak, chicken, etc. Why don’t you make incredible memories by dining with your favorite characters? This is a fine dining restaurant that can serve a full course meal featuring dishes from all over the world. 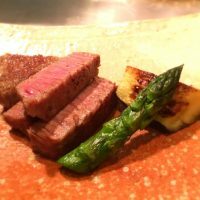 The restaurant is set in a glamorous environment and offers a great selection of wines. This is a restaurant where you can relax and dine in quiet. There are 3 rooms with a different characteristic. If the line is not too long, I suggest you try a secret room behind a bookshelf. You will be transported to a magical world. Any course meal will come with all you can drink soft drink and bread/rice. 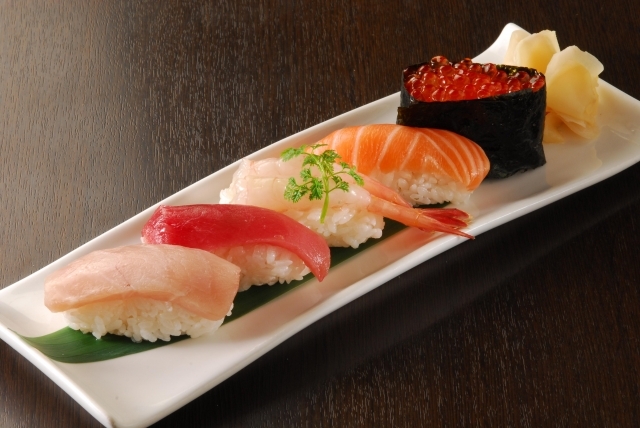 The table service is at their best, just as in any first class high-end restaurant in Japan. If you are on a date, this is a place to go. 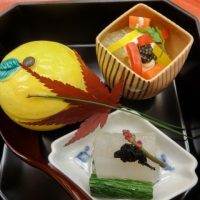 A lunch course starts around ¥3,500 while a dinner course starts around ¥4,600, not too bad for the quality and for the high-end course meal in a fine restaurant. This is a cute Little Mermaid themed restaurant. Go join Sebastian the crab in a fantastic undersea atmosphere. Your kids would love this place! They serve quick meals such as soup, salad as well as yummy pizza, burgers, and sandwiches. Perfect for your meals or light snacks. Some recommendations here include a scallop and cream shell sandwich (¥550 or ¥930 as a set menu) or a seafood pizza (¥700). 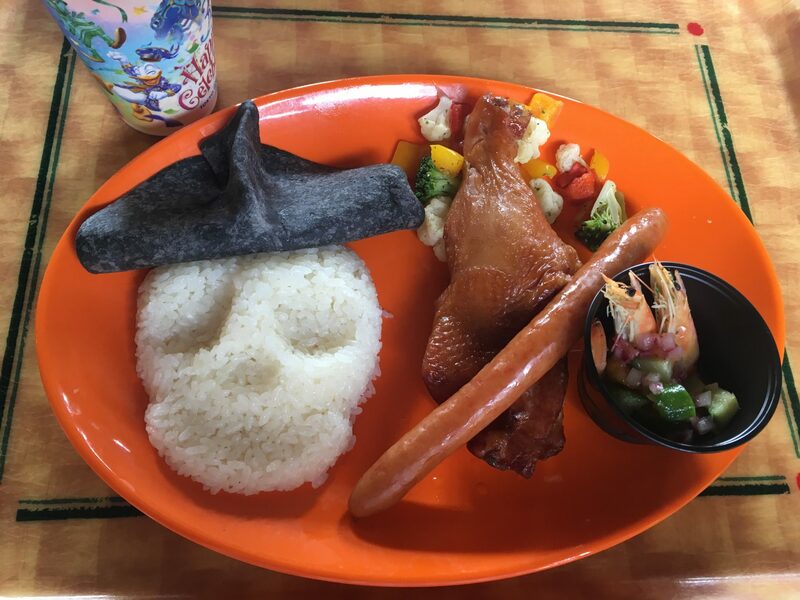 During the DisneySea’s Halloween Celebration (starting September 3), they will be having a special menu such as a spooky purple sandwich set (¥990). 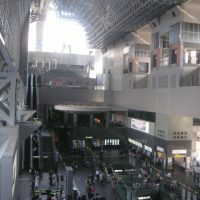 Most of the seating area are under the cover, air-conditioned, thus it can get pretty crowded especially on rainy days or hot days. You might want to get a seat first. Next,let’s go to the Curry restaurant in the Aladdin’s world! This is a curry restaurant that is set in the Aladdin’s world. As you walk into the Casbah Food Court, you will be in awe with its intricate design. You are introduced to an Arabian palace setting with the beautiful wall graphics and chandeliers. Then, the scene will dramatically change to the dynamic bazzar-like alley. Whichever settings you will decide to be seated, I am sure you will be transported into the Aladdin’s world. Curry dishes here are really tasty. The chicken curry is ¥880 which comes with both rice and a soft and fluffy naan (flatbread), and the combination curry comes with both beef curry and shrimp curry with a tandoori chicken, costing ¥1,280. Pineapple shaved ice (¥300) is a perfect end to freshen your pallet. 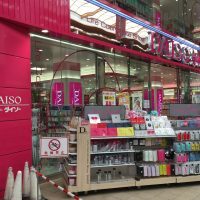 Also, make sure you try their lassie (¥350)! The restaurant has more than 850 seats so this is also your best chance to be seated without too much waiting. 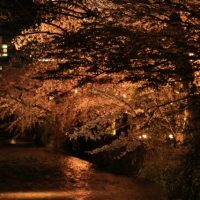 It is best to visit this place at night, as all the lights are turned on and it becomes extremely exotic and romantic. This is the only Japanese restaurant in DisneySea. The restaurant is set up to be like a New York restaurant which was renovated from an old fish market. You can overlook an harbor while dining in. 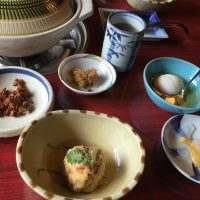 You can get all the basic Japanese dishes on a nice table service, such as chirashi, tempura, udon, pork cutlet, seafood dishes, etc. Pork cutlet seems to be everyone’s favorite, at ¥2,040. Today’s catch and seasonal udon dish are below ¥2,000, and all the soft drinks are all you can drink, as most of the places are in Tokyo DisneySea’s table restaurants. So sit back, and relax to rest your feet. All of the above restaurants offer children’s menu and low allergenic dishes, so approach the restaurant staff. 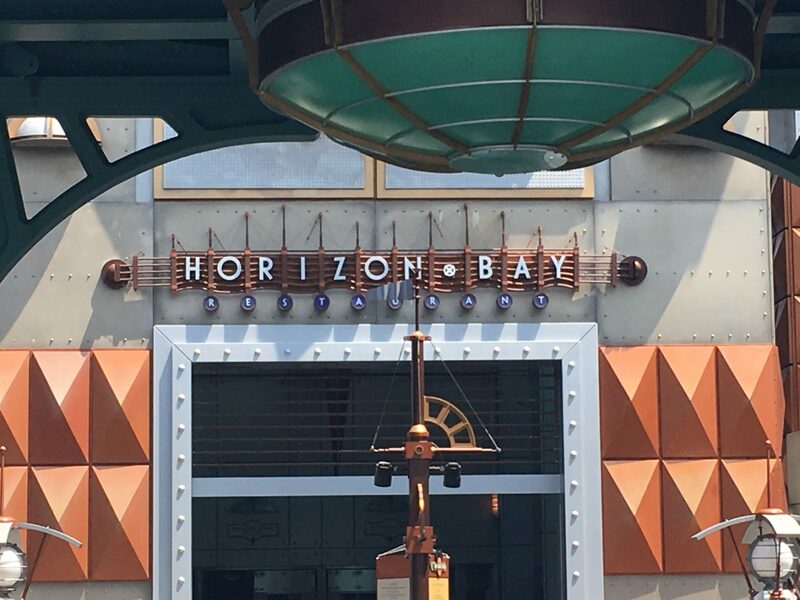 Horizon Bay Restaurant・・・Dining here will be the authentic Disneysea experience, as you get to meet your favorite Disney characters in a “buffeteria” styled restaurant. 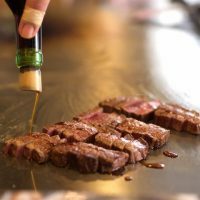 Magellan’s・・・ This is a fine dining restaurant that can serve a full course meal featuring dishes from all over the world. Sebastian’s Calypso Kitchen・・・This is a cute Little Mermaid themed restaurant. 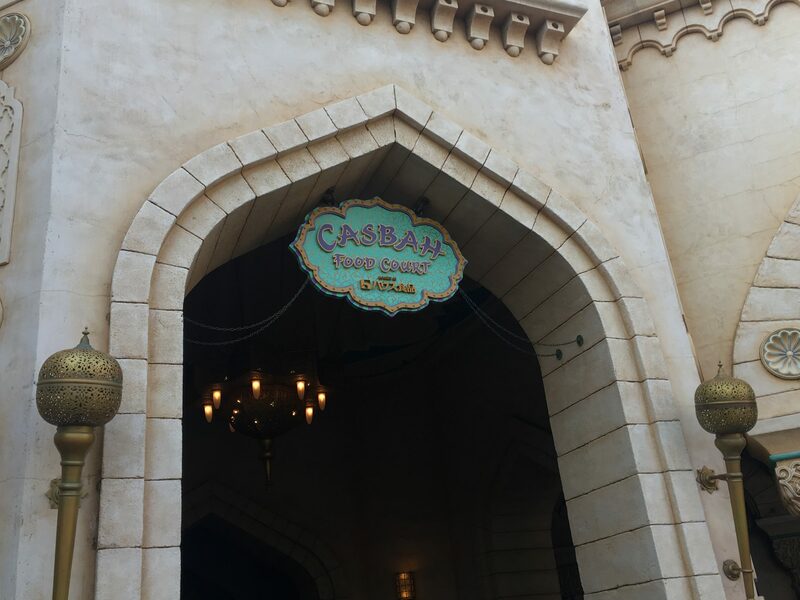 Casbah Food Court・・・This is a curry restaurant that is set in the Aladdin’s world. Restaurant Sakura・・・This is the only Japanese restaurant in DisneySea. Have a great time at Tokyo DisneySea! Location: From Maihama Station, take the Disney Resort Monorail to Tokyo Disney Sea Station. 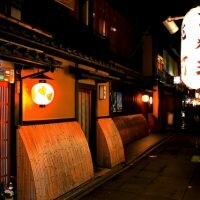 Opening hours:8:00〜22:00 or 9:00〜22:00. (Tokyo DisneySea is usually open from 8 am to 10 pm, though they might have the special hours during the special events. (New Year, etc.) )Be sure to check web page before visiting. 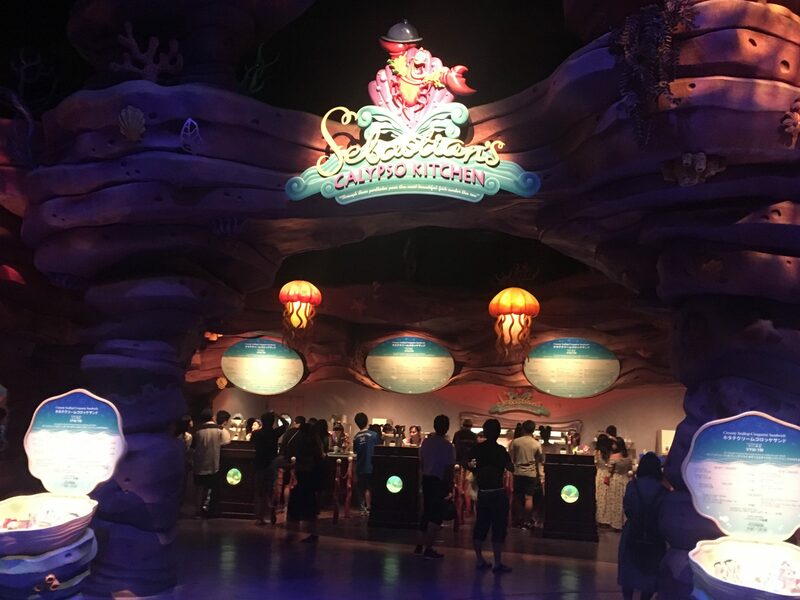 Local tells Top 10 best Rides and Attractions in Tokyo DisneySea!